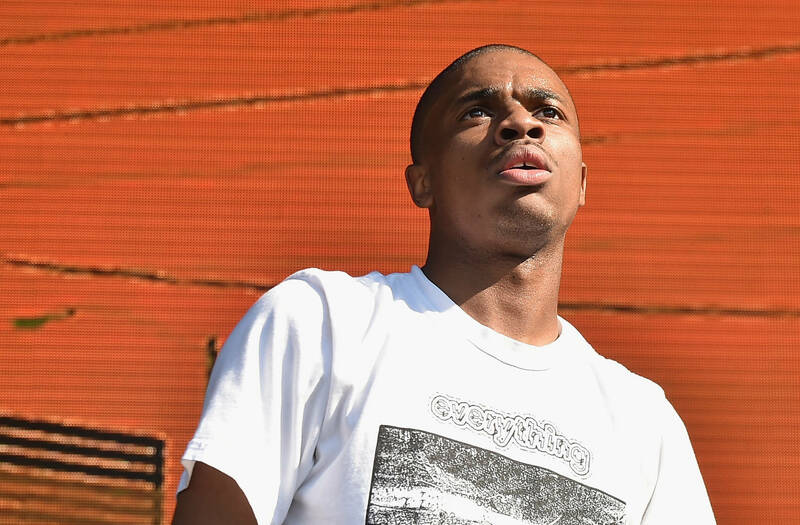 Home>Music> Vince Staples On Drug-Free Life: Surviving "People Trying To Kill Me Every Day"
The rapper claims he was never a state of mind that would have made him succumb to temptation or peer pressure. Several artists recently opened up to GQ about their sober living. Among the bunch of creatives was the lifelong sober rapper Vince Staples. During his interview, the FM! artist revealed how he has navigated the trials of his life without ever touching a drop of alcohol or experimenting with drugs. “I am very sure that I'm gonna think different answers than Steven Tyler or anyone involved in this piece. I've lived a completely different life. What I'm saying is: The drug usage was the last thing on my mind," the LA native said. "When you're surrounded with death and dismay and poverty and all these things that happen every day, I didn't have time to worry about using or partaking in certain things. People where I come from don't use drugs in a recreational sense. We're not at a party, or at the rock show, or at the rap show, doing lines in the bathroom." From his perspective, their drug use is a coping mechanism leveraged to deal with the hood's daily struggle. MUSIC Vince Staples On Drug-Free Life: Surviving "People Trying To Kill Me Every Day"
Vince Staples Explains Drug-Free Life: "People Trying To Kill Me Every Day"Vince Staples On Drug-Free Life: Surviving "People Trying To Kill Me Every Day"